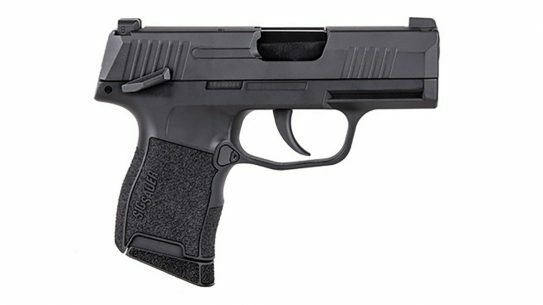 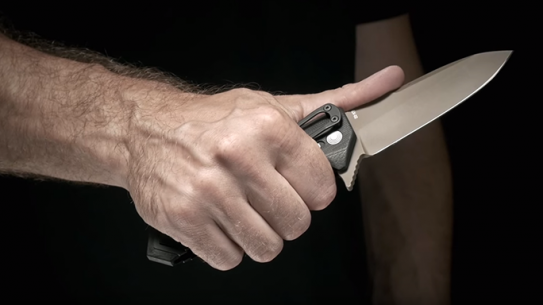 The all new EX02 Folding Knife from Sig Sauer and Hogue features a 154 CM stainless steal spear point blade designed by custom knife maker Allen Elishewitz. 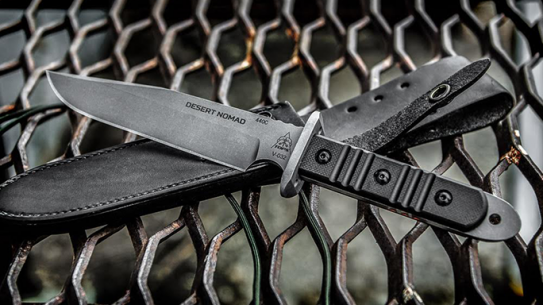 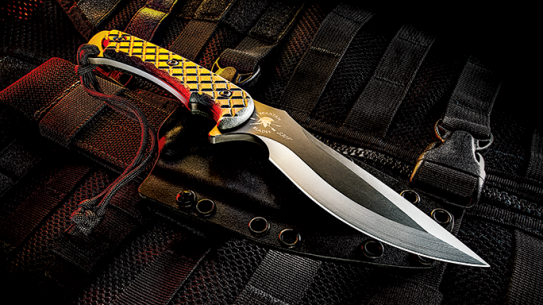 The all new Desert Nomad from TOPS Knives was designed with a combat-oriented design perfect for entry and small space conflicts. 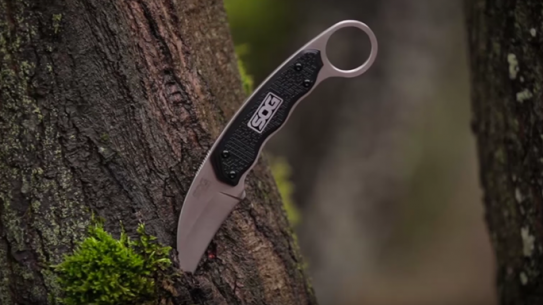 The all new Gambit fixed blade from SOG Knives features a hooked 2.6-inch blade that offers added functionality for hooking, tearing, and ripping. 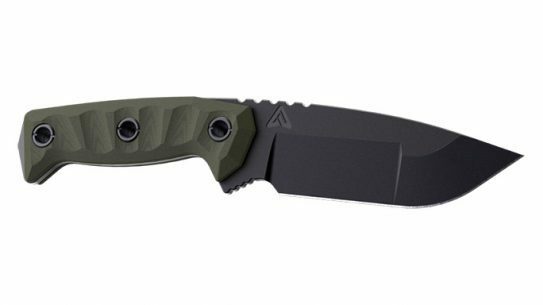 The all new 1250 TrackLock Folding Knife from FirstEdge features the company's ultra-strong patented opening and closing mechanism. 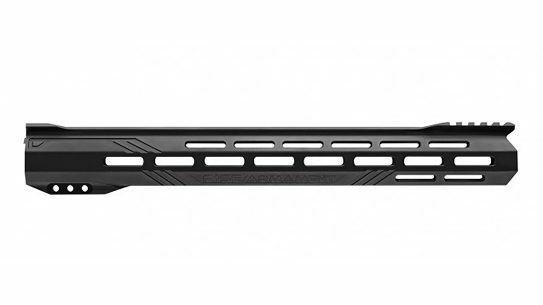 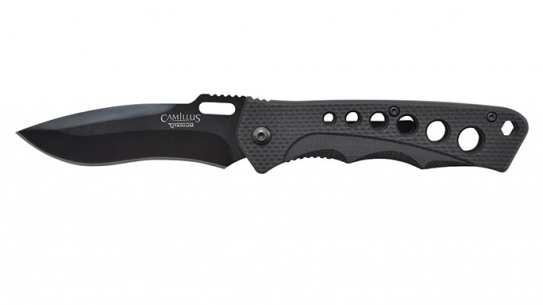 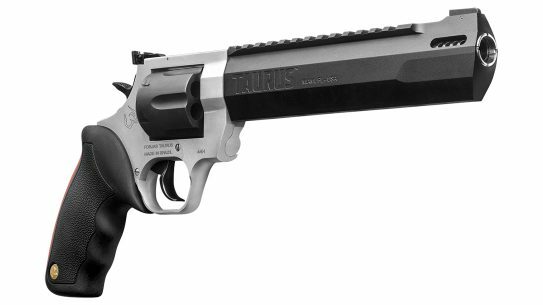 The Rage from Camillus features a three-inch, Carbonitride Titanium 440 Stainless Steel blade and an overall length of 7.25 inches. 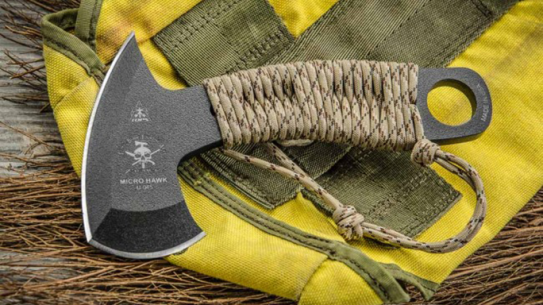 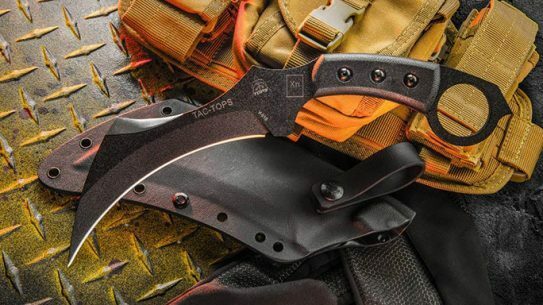 Designed by pilot Shawn Owens, the all new Micro Hawk from TOPS Knives has the characteristics of a tomahawk, karambit, and straight knife all in one. 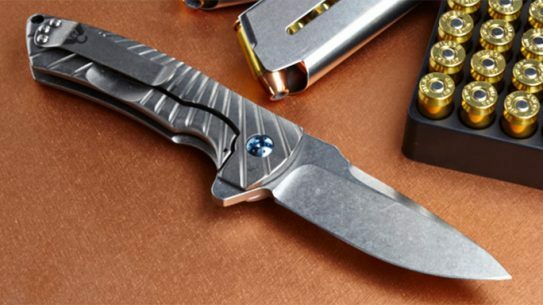 Ontario Knife Company partners with veteran knife maker Bob Dozier for the ultimate folding blade: The Dozier Arrow. 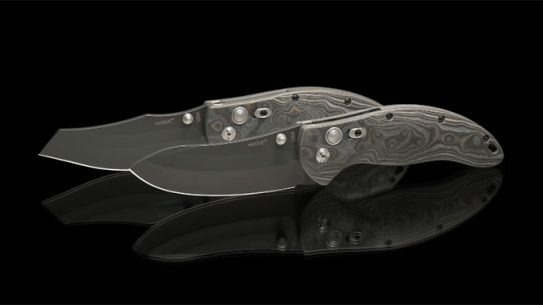 The all new Hazen legion 6.0 from TOPS Knives was designed by custom knife maker Mark Hazen and is made from 1095 High Carbon Steel. 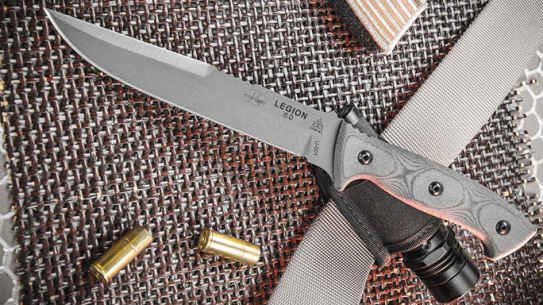 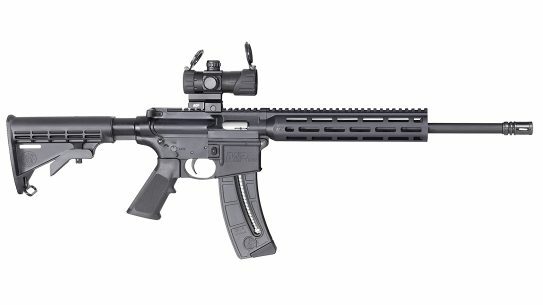 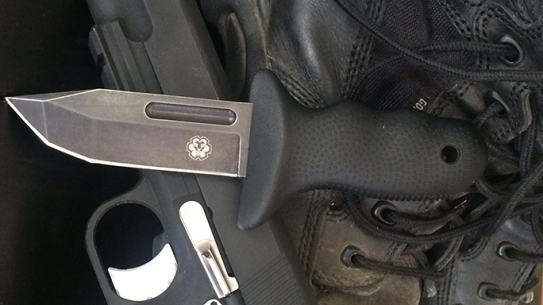 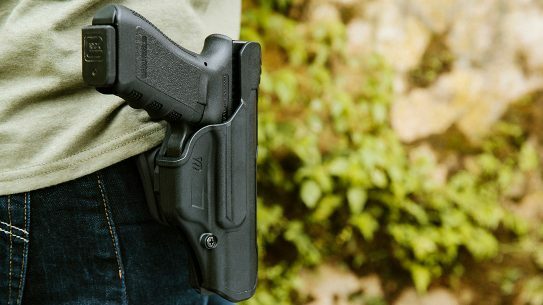 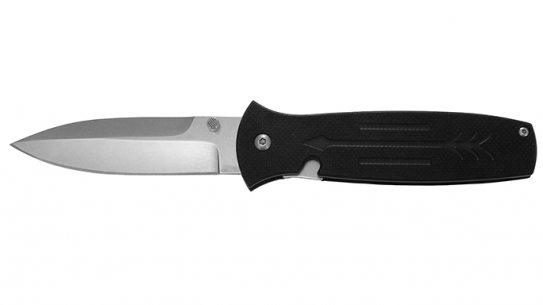 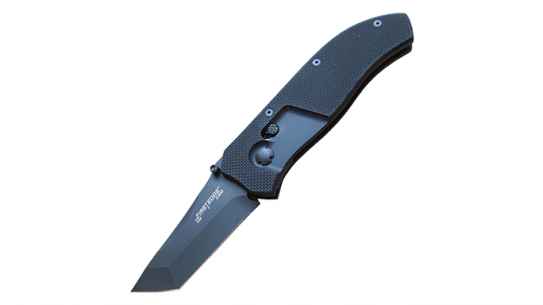 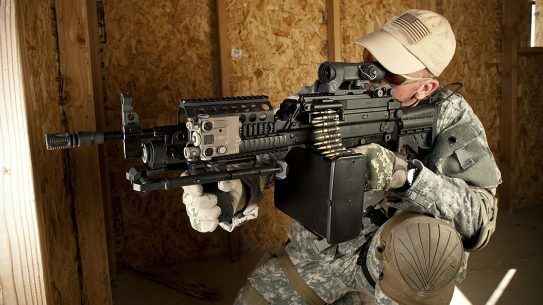 The Triple-O Knife from LEO Combat has a compact overall length of just 6.625-inches and .177-inch, flat-ground blade that can power through anything. 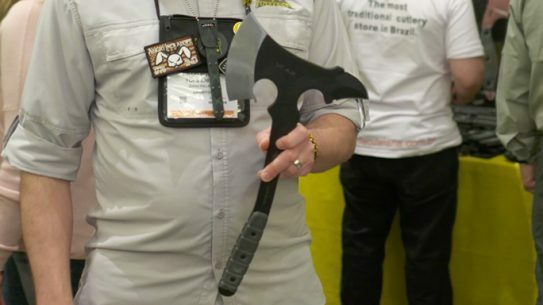 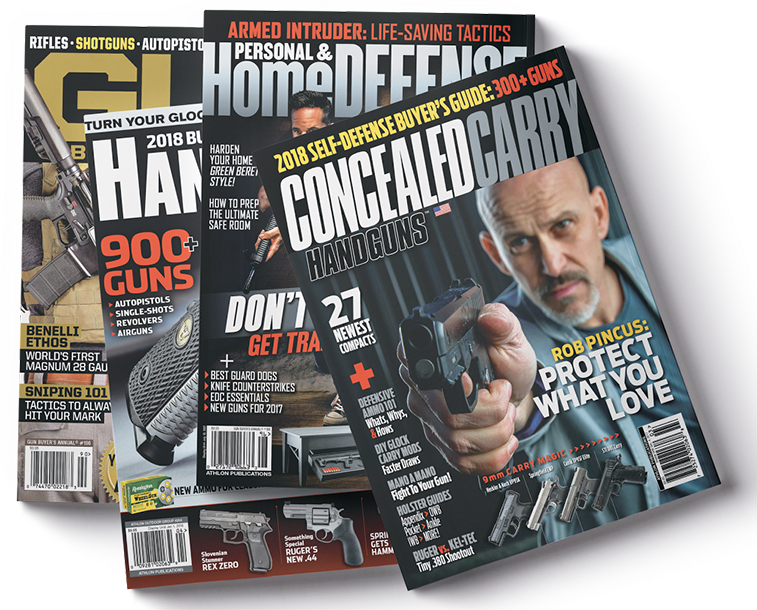 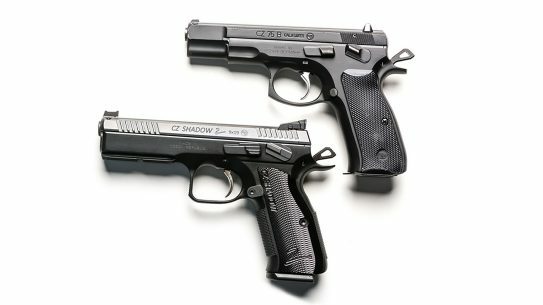 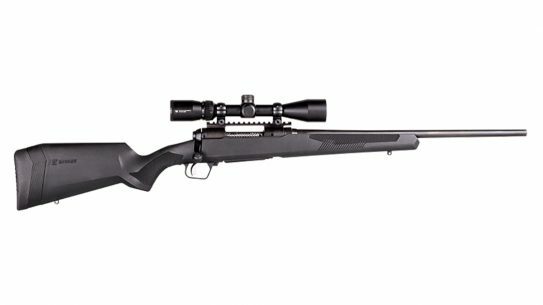 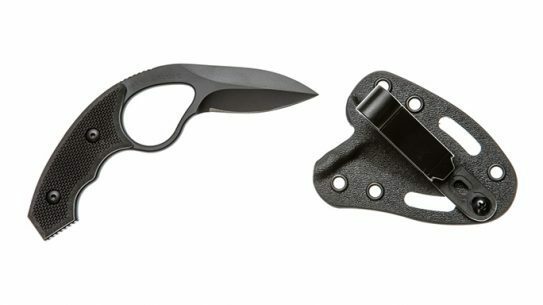 TOPS Knives cuts into 2016 with two of its biggest additions yet the Vi Ax — short for Viking ax — and the Fieldcraft Folder. 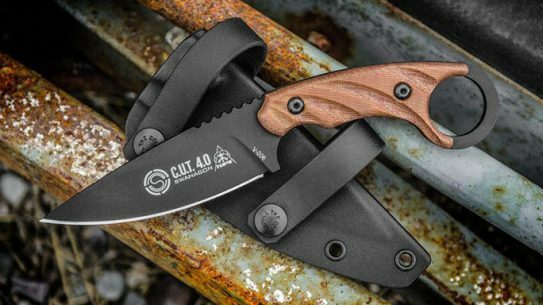 Hailed as the evolution of blades, the Colonel Blade from Bravo Company features a single-edged 2.75-inch blade made from N690Co steel. 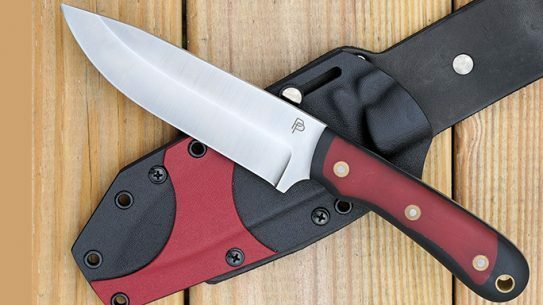 Made exclusively by Battle Horse Knives for Panteao Productions, the MRTK knife was designed to handle a wide range of uses and scenarios.